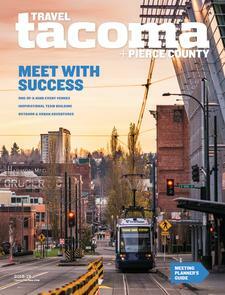 Tacoma and Pierce County offer opportunities for a variety of group activities. Meeting attendees can enjoy golf, local tours, zip lining, and aquatic fun on Puget Sound. Chambers Bay Golf Course, site of the 2015 U.S. Open, features panoramic water views, a links-style layout, and challenging greens. Playing the course is an excellent way for attendees to network and unwind. Chambers Bay will host the 2019 U.S. Amateur Four-Ball Championship in partnership with The Home Course in DuPont, which is also available for private golf events. 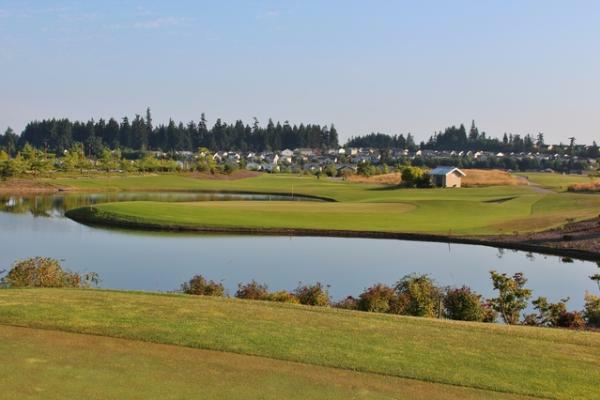 Other area courses of note include Oakbrook Golf Club in Lakewood and Madrona Links in Gig Harbor. Those who enjoy spooky history will want to check out Tacoma Ghost Tours, a 60– to 90-minute-long jaunt through the city that tells well-researched stories about its spirited past. Pretty Gritty Tours offers a themed look at the city with its Antique Row and Grit City Ghost Stories itineraries. 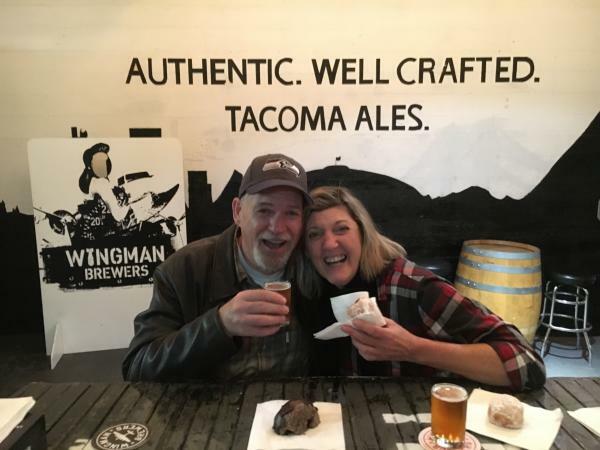 The BikeroBrew tour guides 21-and-older attendees to Tacoma’s major attractions, all while exploring four local breweries and a whiskey distillery via bike. If attendees want to consume beer sans peddling, Lifestyle Valet shuttles attendees to local breweries. If you’re planning an all-inclusive experience for your attendees, schedule a guided tour with a company like Evergreen Escapes, which specializes in tours to Mount Rainier, the Olympic Peninsula, and more. The tours work for small groups and larger private parties. For smaller parties, try Discover Nature, LLC. 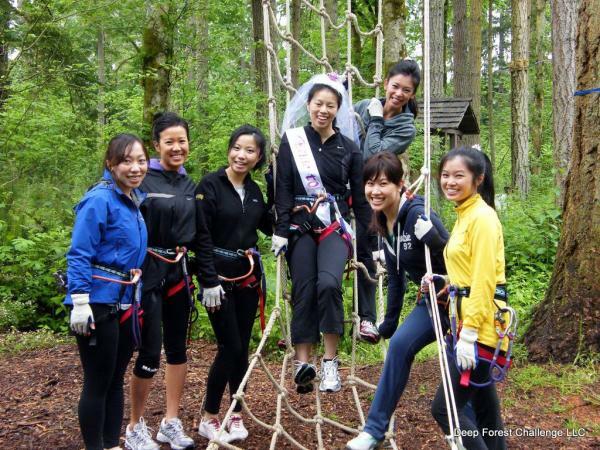 Offer attendees an adrenaline rush at Northwest Trek’s Zip Wild complex. The popular Sensation Course presents five zip lines and a dozen challenges with ropes, nets, tightrope bridges, and more, taking participants up to 80 feet off the forest floor. The Adventure Course is made up of six zip lines, a climbing wall, suspended bridges, and other obstacles. Get out on the water and explore the shoreline via kayak or stand-up paddleboard. Rentals are available at Foss Harbor Marina, Dock Street Marina, and Owen Beach in Tacoma and Lee’s SUP and Gig Harbor Yachts in Gig Harbor. Charter a guided sightseeing trip of Tacoma and Gig Harbor with Destiny Harbor Tours.